Stock your freezer with frozen pizza for those nights when cooking is not an option. Newman’s Own pizza will be B1G1 at Publix starting Wednesday. 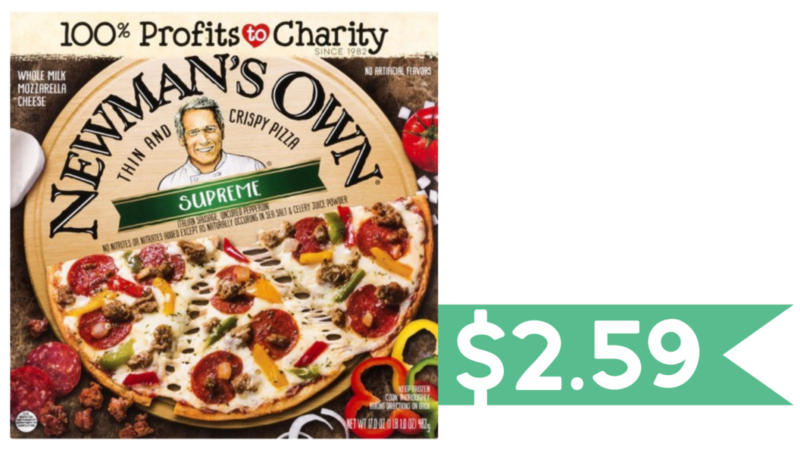 With coupon, it makes them just $2.59 each! Check out more Publix savings!